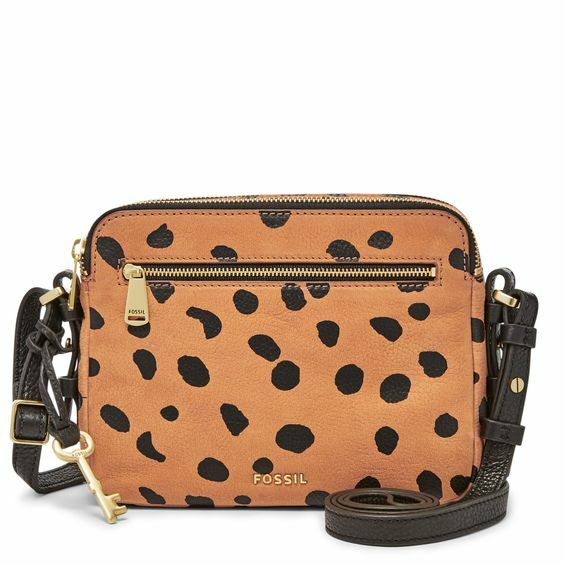 Fossil Piper Toaster Bag in Cheetah. 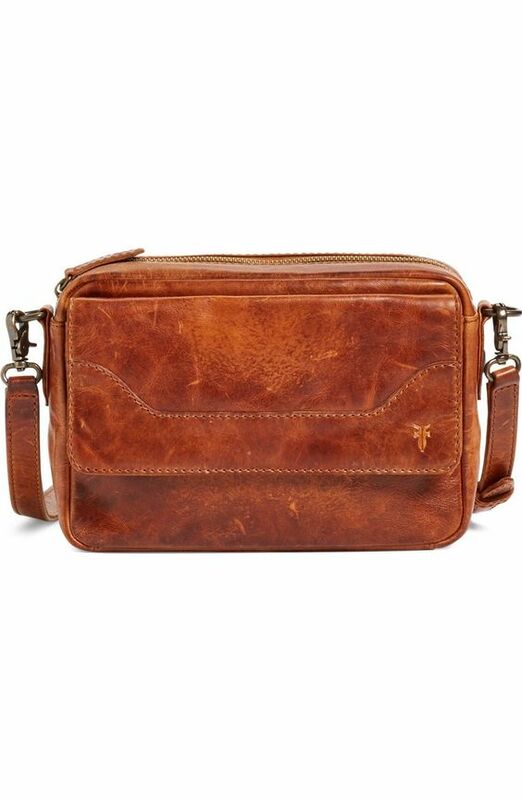 Frye Melissa camera bag in Cognac. 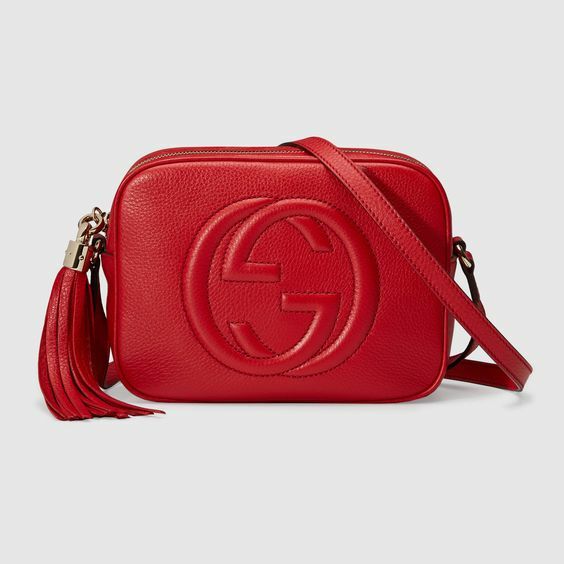 Gucci Soho Disco in Red. 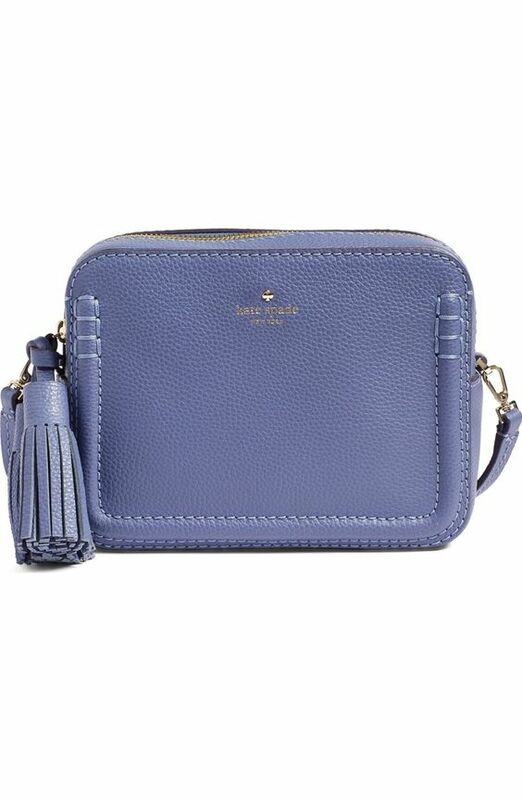 Kate Spade Orchard Street Arla crossbody bag in Oyster Blue. 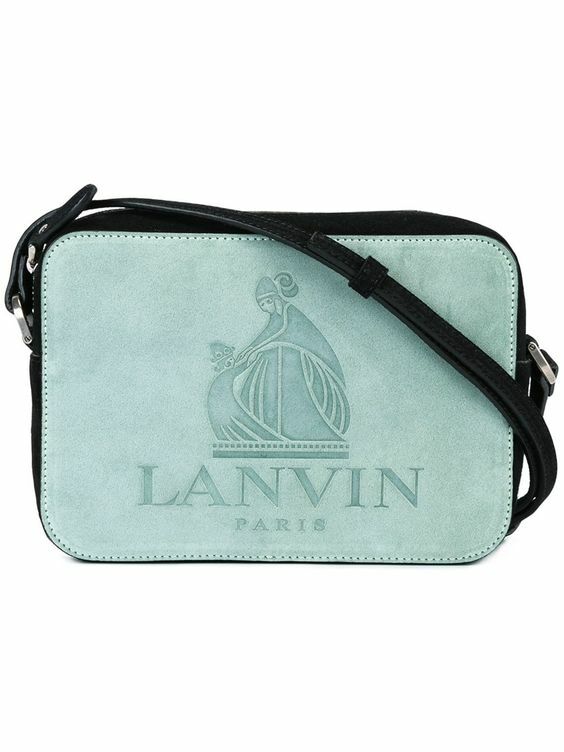 Lanvin Nomad in Pale Green Suede. 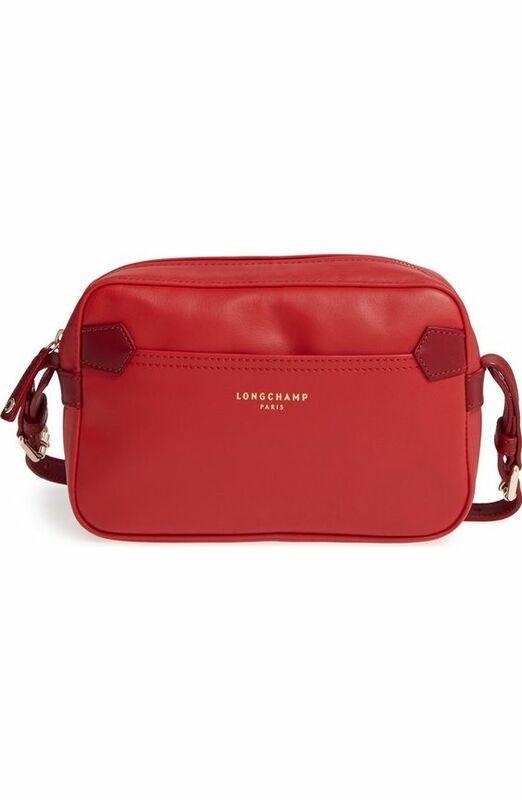 Longchamp 2.0 Two-Tone crossbody bag in Poppy/Ruby. 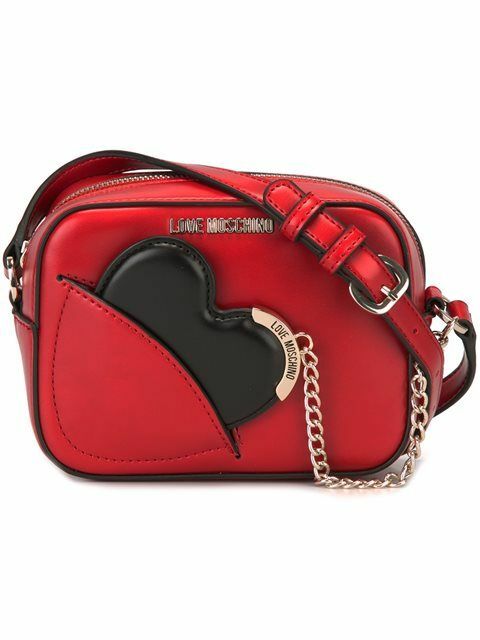 Love Moschino Love crossbody bag in Red. 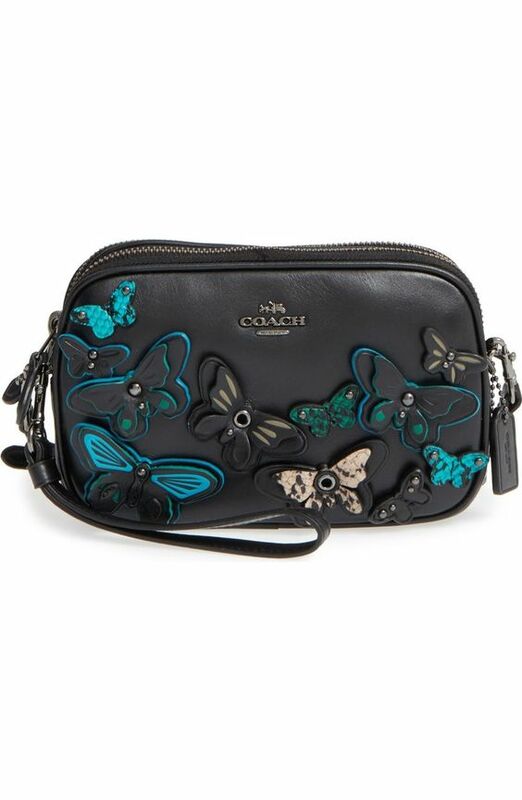 Marc Jacobs Recruit crossbody bag in Teal. 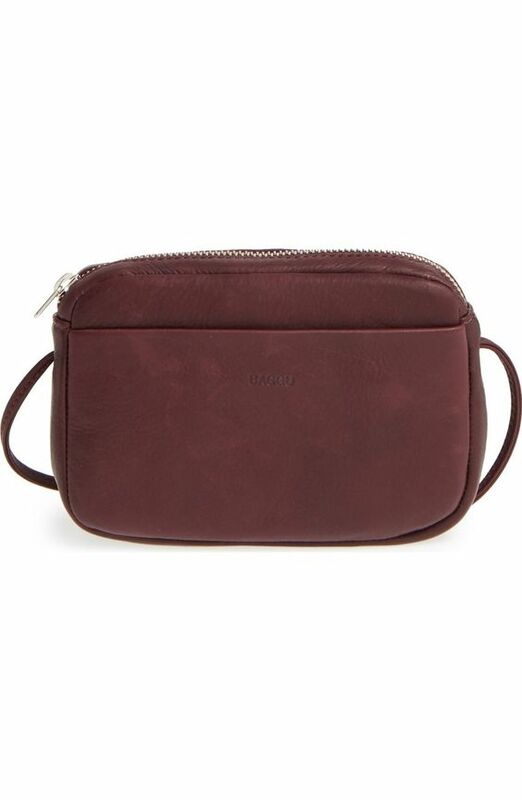 MCM Heritage Visetos coated canvas crossbody bag in Cognac. 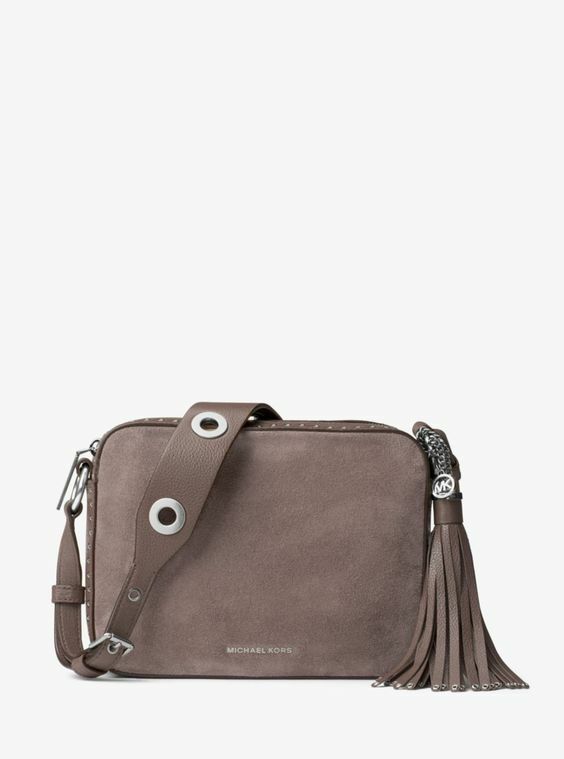 MICHAEL Michael Kors Brooklyn Large Suede Camera Bag in Cinder. 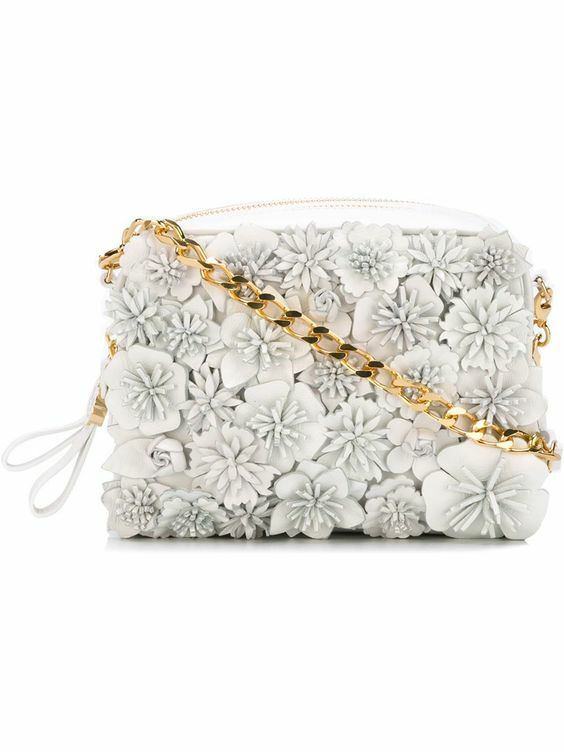 Moncler floral design crossbody bag in White. 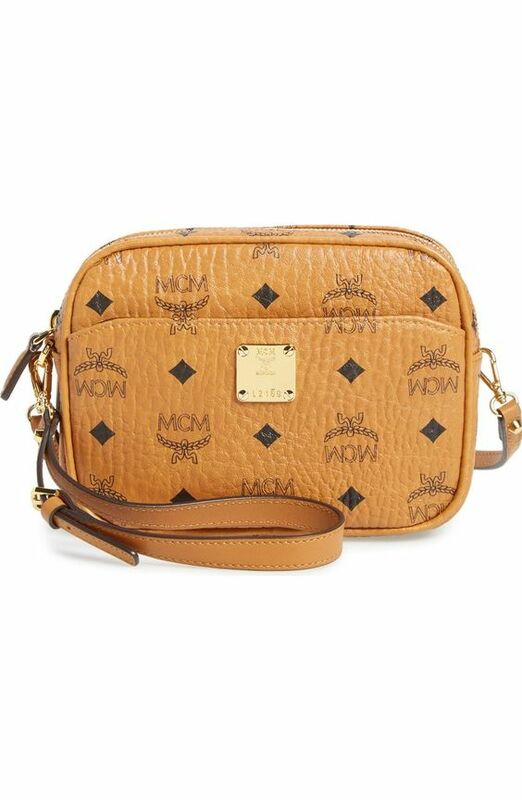 Moschino Letters crossbody bag in Blue. 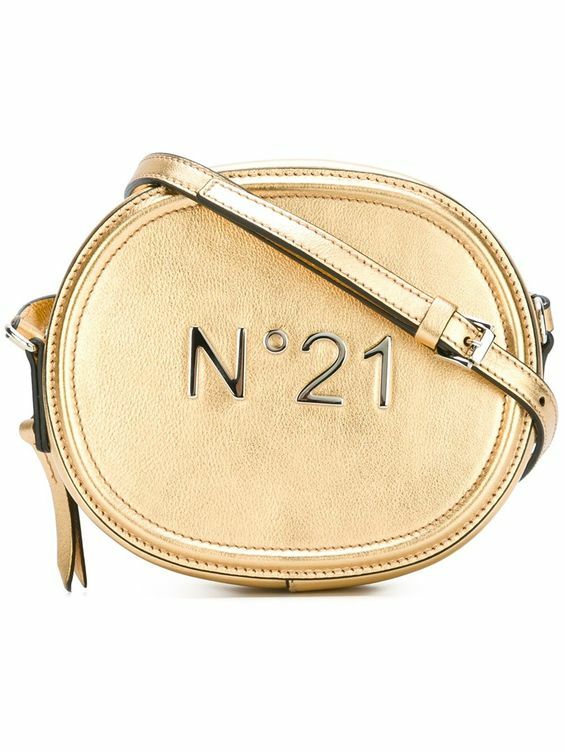 Nº21 small crossbody bag in Gold. 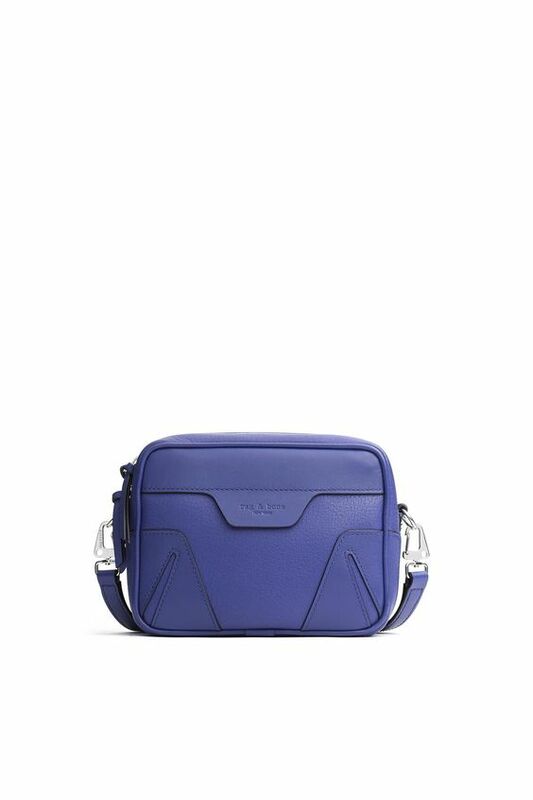 Rag & Bone Mini Flight Camera Bag in Cobalt. 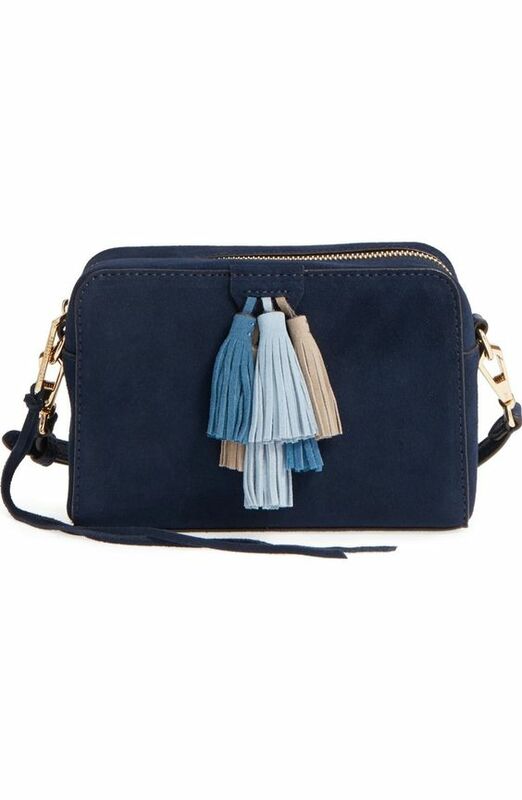 Rebecca Minkoff Sofia crossbody bag in Moon Multi Nubuck. 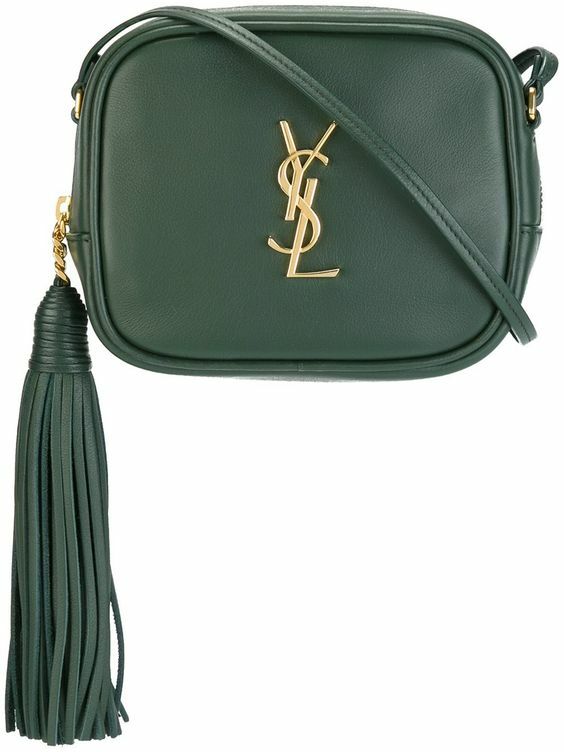 Saint Laurent Monogram Blogger Bag in Green. 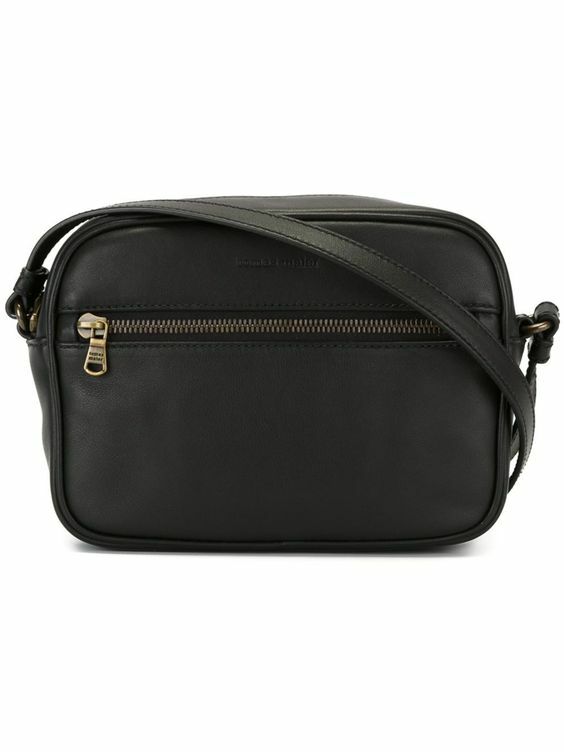 Salvatore Ferragamo Lydia camera bag in Nero. 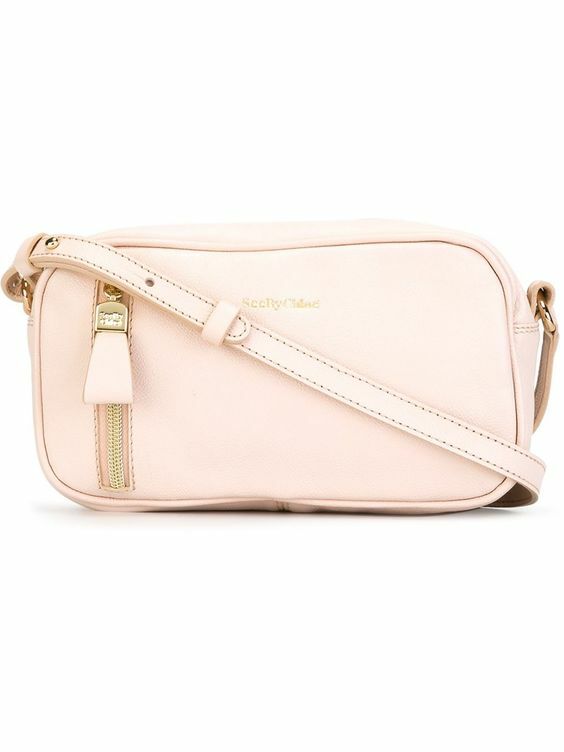 See by Chloé Harriet crossbody bag in Pink. 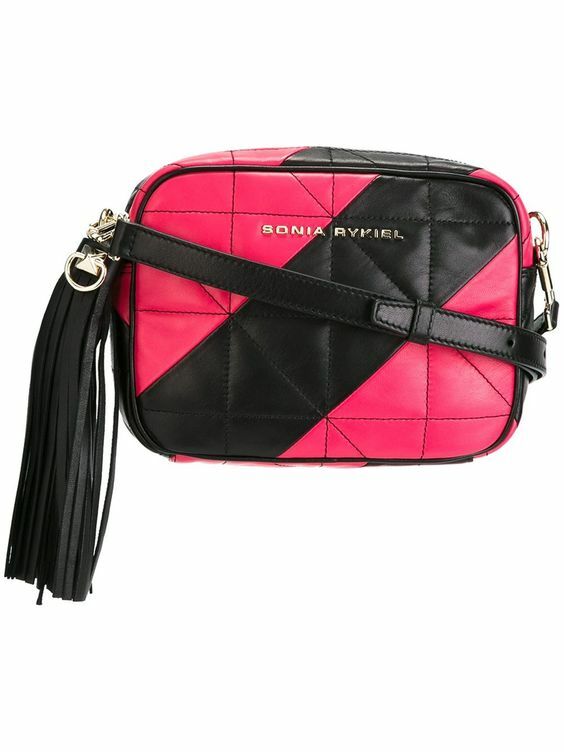 Sonia Rykiel quilted camera bag in Black & Pink. 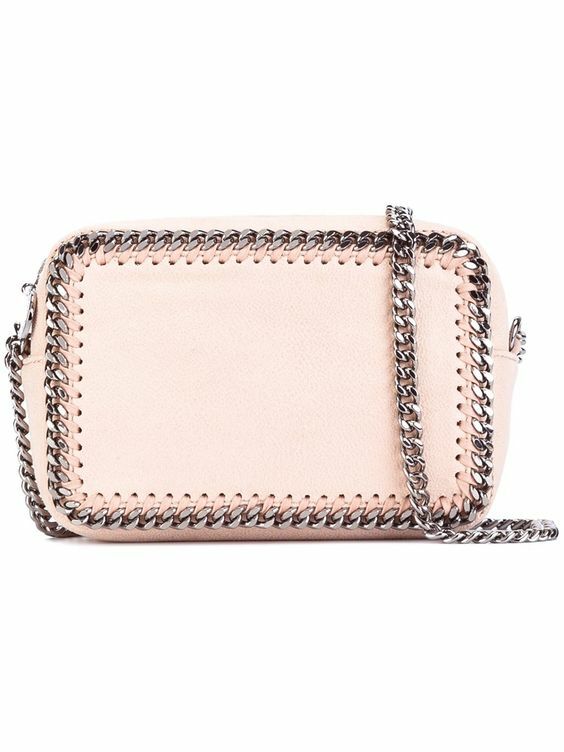 Stella McCartney Falabella top zip crossbody bag in Pale Pink. 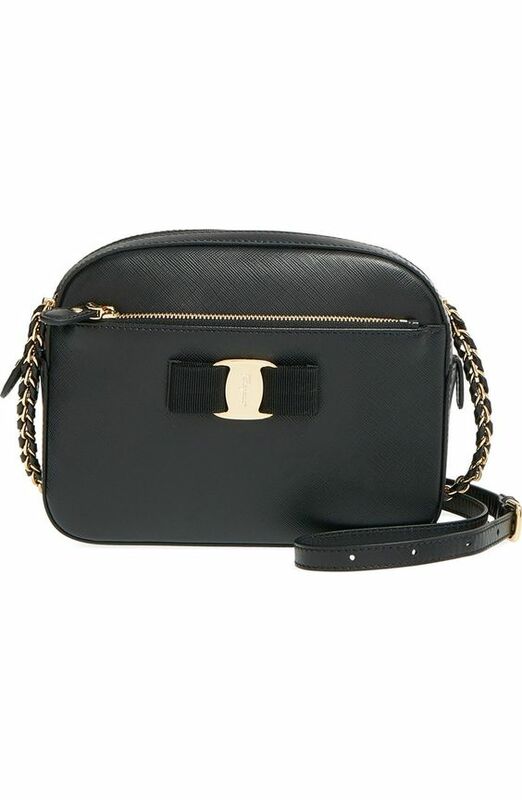 Tomas Mauer crossbody bag in Black. 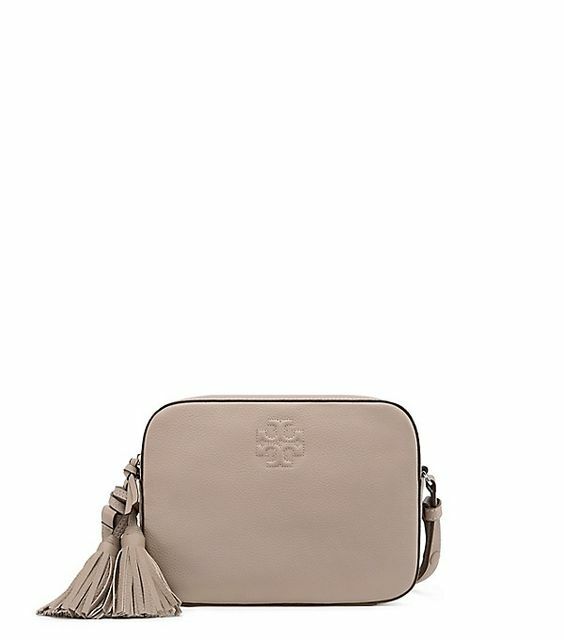 Tory Burch Thea shoulder bag in French Gray. Valentino Rockstud Noir crossbody bag in Black. 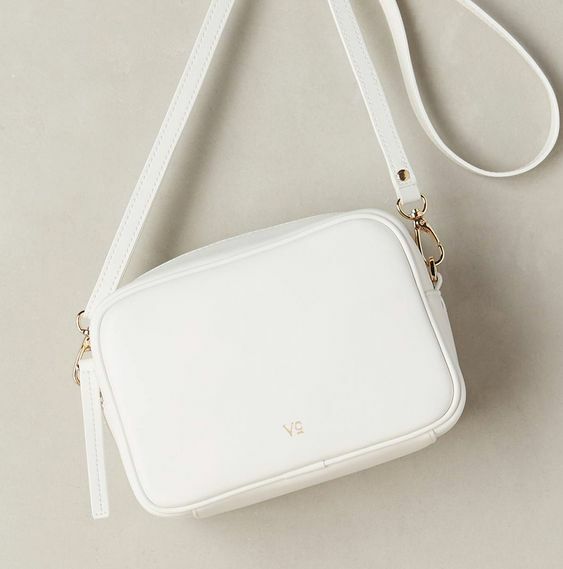 Vasic Collection Anselmo Crossbody Bag in White. 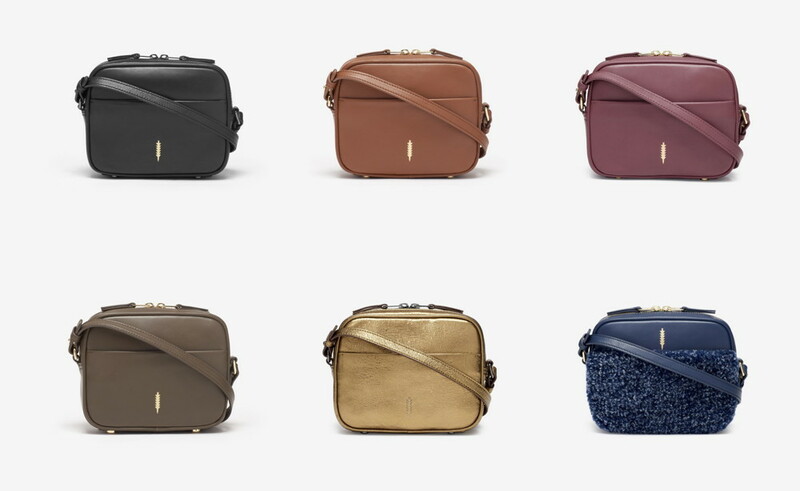 Thacker Lola Camera Bag in multiple colorways. I loved that floral design crossbody white bag ! 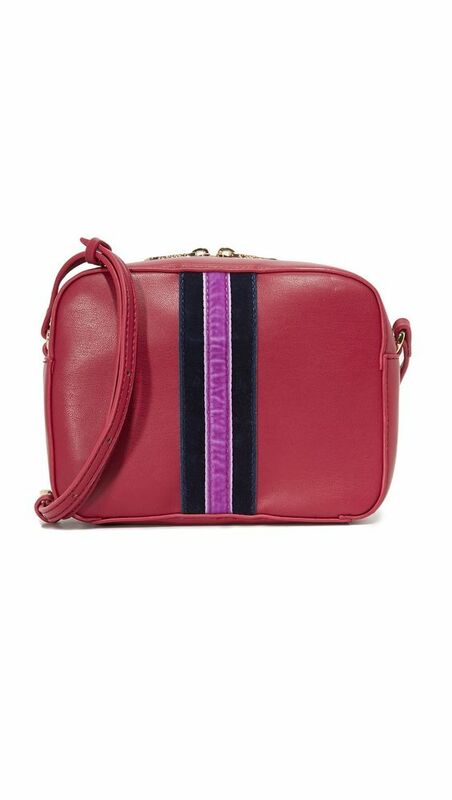 Love the Stella and Valentino bags!